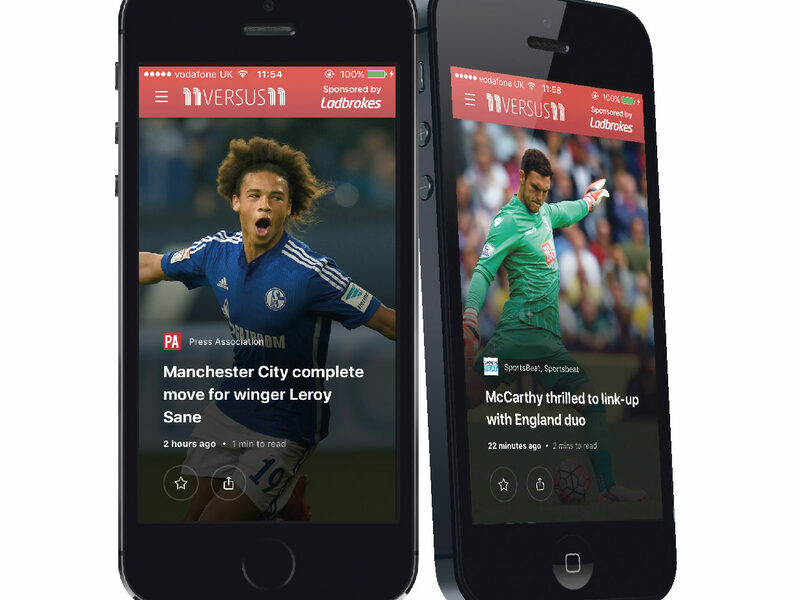 Metro is expanding its digital portfolio with personalised football news app 11versus11. The app will present football fans with Premier League news and views in a “snackable” format by aggregating football coverage from a range of publishers and news providers, says the title. Metro’s own sports reporters and a team of fansite contributors will deliver stories and opinions alongside content from partners including Trinity Mirror, Press Association, Reuters and Talksport. 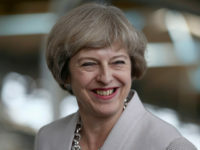 The launch comes ahead of a second app, planned for early autumn, for Metro’s Guilty Pleasures celebrity column. The apps will personalise content for readers according to the types of stories they consume, while advertising will be “relevant and non-intrusive”, said Martin Ashplant, digital director at Metro. He added: “We already know through our current Metro digital edition app that there’s a viable audience for edition-based mobile content and 11versus11 extends this for a football audience and their needs. Commercially, 11versus11 offers brands full-page pop-up interstitial adverts in every edition. The launch of 11versus11 will be supported with a cross-promotional campaign across Metro print and digital platforms as well as football fans through social media and other digital channels. Ted Young, Metro editor, said: “We know Metro readers love the way we provide them with a concise round up of news, showbiz and sport for the morning commute.